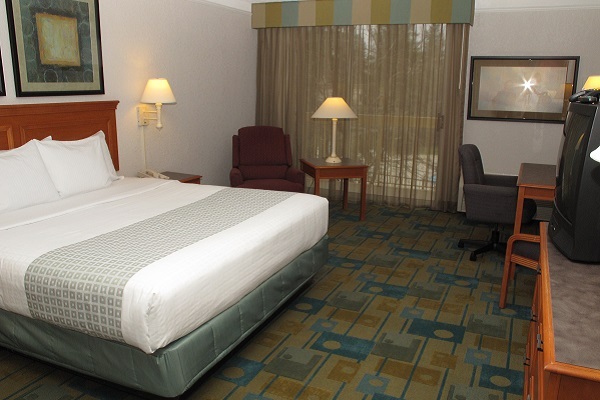 The La Quinta Inn & Suites Redding is only minutes from all Shasta County attractions, including Shasta Lake and Dam, Mt. Lassen Volcanic National Park, Water Works Park, Turtle Bay Exploration Park, and Whiskytown Lake. 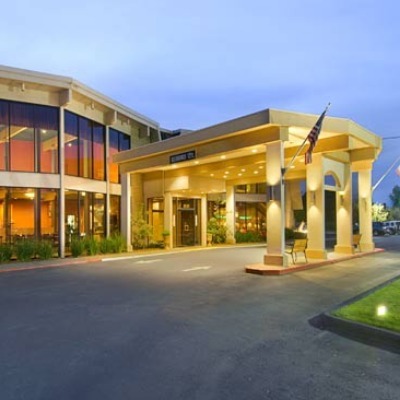 Stay here for functions at the Redding Convention Center, Shasta and Simpson Colleges, Mercy Hospital and Redding Medical Center. We have a Cattlemen's Steak House adjoining our property, plus a variety of restaurants and the Mt. 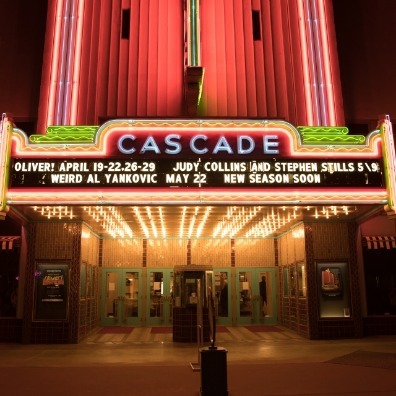 Shasta Mall nearby. 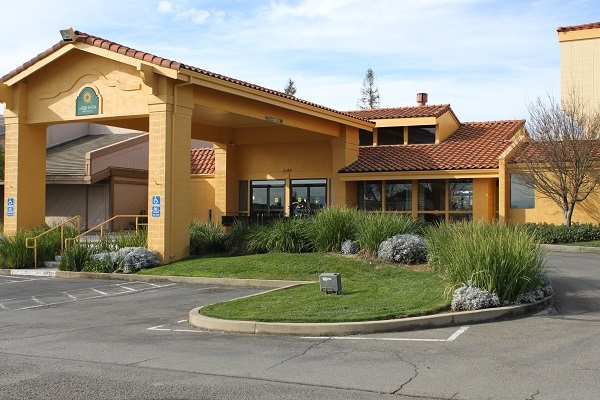 To reach the La Quinta Inn & Suites Redding, exit Cypress from Interstate 5. 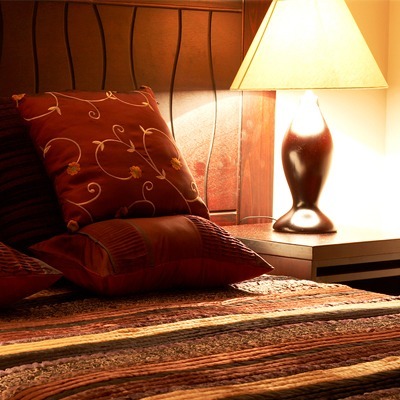 All rooms include free high-speed Internet access, a coffee maker, hairdryer, and much more. The hotel is centrally located on Hilltop Drive. Plenty of available parking!